Cannon Jacobs has a past he wants to forget. The former Navy SEAL has seen his fair share of death and despair, and he would love nothing more than to escape the hell that tortures him. But no matter how hard he tries, Cannon has never been able to quiet the angry demons inside of his head. Cora Daniels’ life has never been pretty. Actually, it’s been downright ugly at times. But when you come from the trailer park, and your mother’s reputation is nothing more than a stain on your name, it makes it hard to believe you’ll ever find true happiness. Yet, Cora lives with the hope that someday, she’ll find the love she deserves. Sometimes the love you find is not the kind you hoped for. 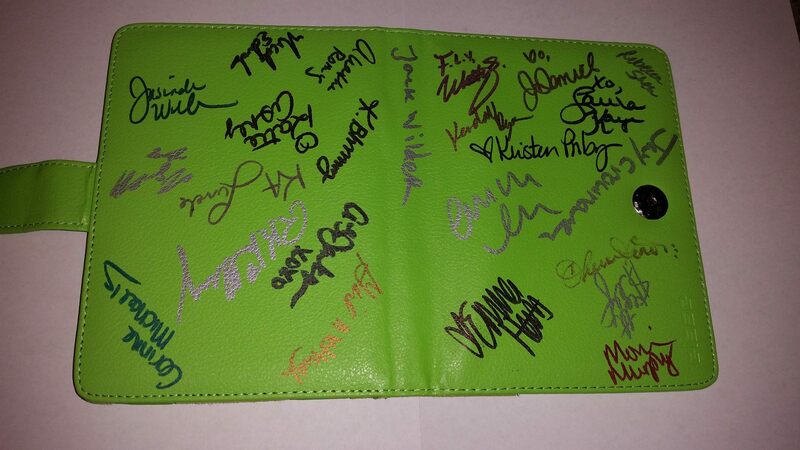 13 Lucky winners will have the chance to win some pretty badass prizes! In honor of her fourth release, K. Langston is giving away 4 awesome prizes with a catch…One of the prizes will have 10 winners! For your chance to win make sure to head on over and join the Forever You’re Mine Release Event there on the pinned post you will find the giveaway post! K has been married to her very own country boy for 14 years. They live in the deep south with their two crazy kids and a speckled beagle named Sadie. K worked in property management for ten years. When she’s not writing, you can find her nose stuck in a book or singing out loud to her favorite songs. K released her debut novel, Because You’re Mine in September 2013. 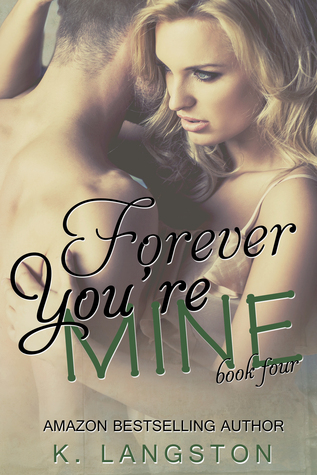 She has since released two follow up books, Until You’re Mine and When You’re Mine and is set to release the fourth book of the MINE series, Forever You’re Mine on April 13, 2015. 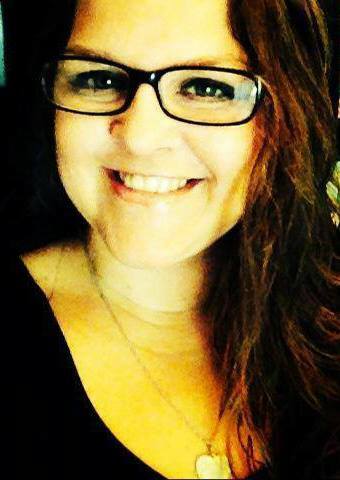 K writes with passion about what she knows, love, romance and all things southern. 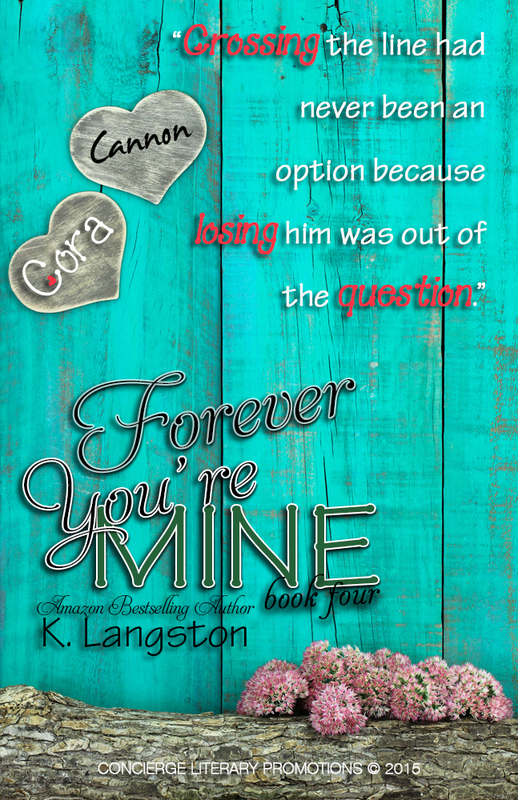 This entry was posted in Blog Tours/Promos, Giveaways and tagged Cannon Jacobs, Cora Daniels, Forever You're Mine, giveaway, K Langston, New Release, release blitz by kmarvin317. Bookmark the permalink.